The Jarman Park venue closed in 2013 and was torn down in 2014 but not before providing a lifetime of memories for kids and parents of the 90s. It had a potted history and was often labelled by visitors as 'a death trap waiting to happen'. 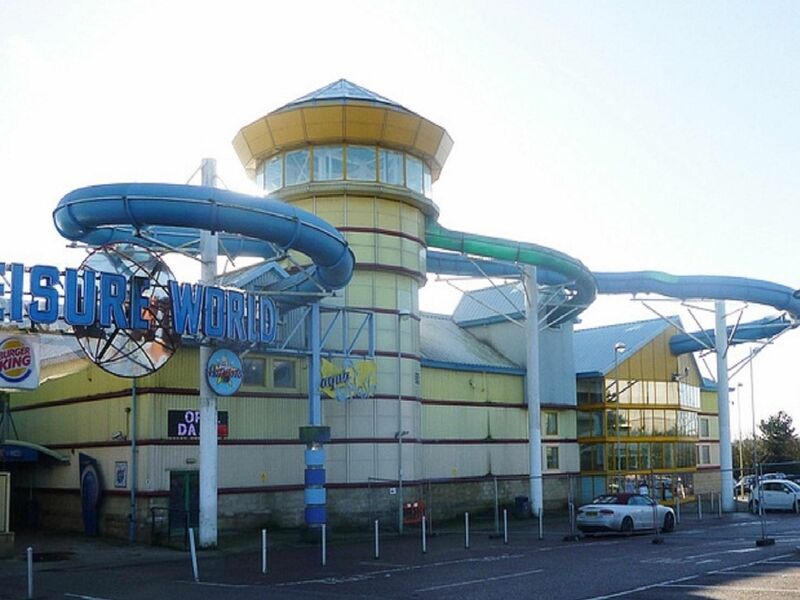 But in the day before the internet boom when people actually went outside and did stuff Aquasplash was a major attraction for people across Dacorum, Herts, Bucks, Beds and further afield. From the glorious entrance to the slides jutting out of the side of the building, the lazy river, the big green space bowl, the rapids, the blue slide, the jacuzzi and the cafe Aquasplash was a thrill a minute. Now it is only a memory but thanks to these amazing never-seen-before pictures we can take a look inside the iconic venue before it was demolished against the wishes of the people of Hemel Hempstead. So scroll through our brilliant gallery and take a trip down memory lane. Take a trip down memory lane with a look inside Aquasplash before it was demolished.